Today I have the LONG overdue second half of the Paradise Fun collection from Zoya. I thought I had all these done but when I was going through my pictures I noticed that one color was missing so I had to go back and reswatch it. I swore I had them all done. 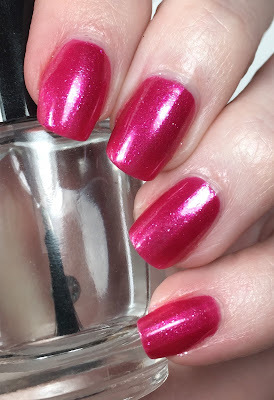 All descriptions are from the Zoya site and they are all topped with Glossy Glam. First I have Selene. 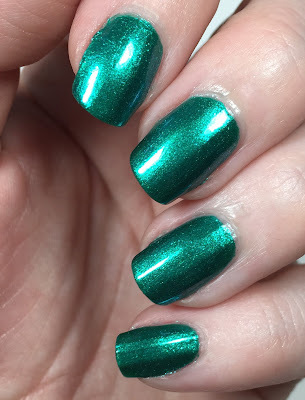 Zoya describes this as "a true teal with a micronized metallic pearl finish". I liked this one a lot. I used two coats here, and I had no issues with the formula. 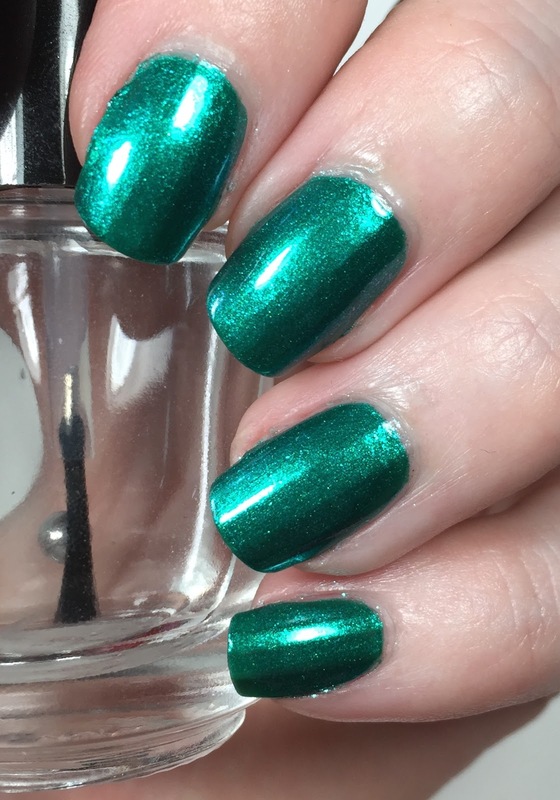 This is Genesis, and my least favorite polish in a while. I mean really. This one was a complete bust for me. 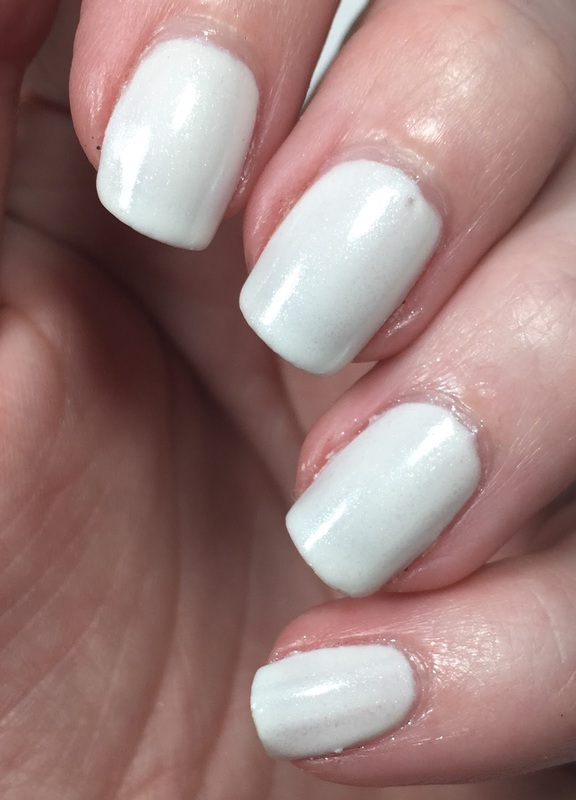 Zoya says this is "a crystalline white with a micronized metallic pearl finish". 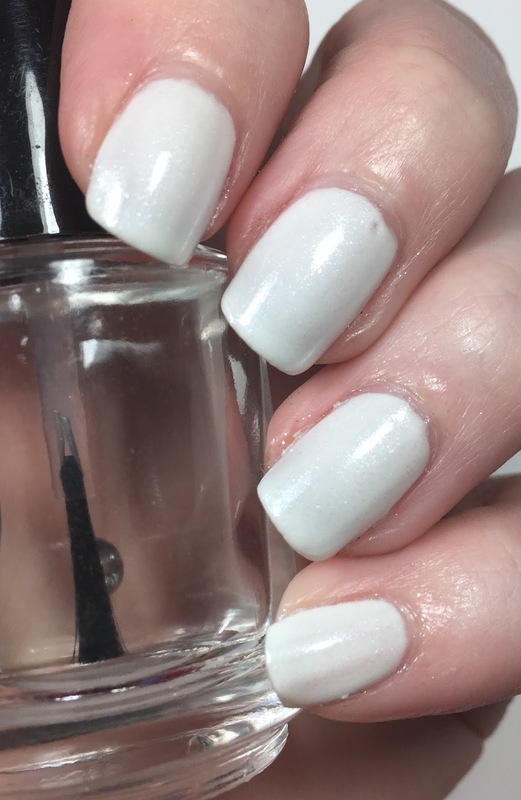 Zoya also says that it is opaque and on a level of 1-5 that it's a 5. I don't agree with that. I needed three coats here. I would not recommend this one. Last up is Mae. 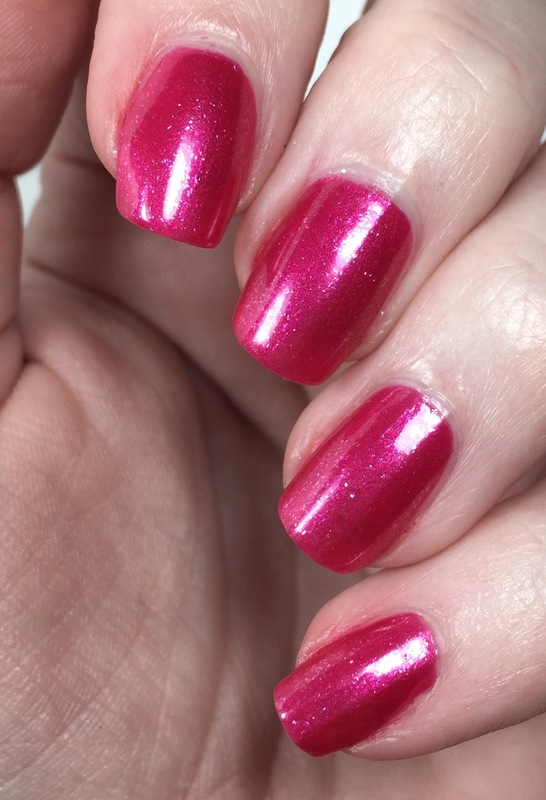 Zoya describes this as "a warm magenta pink with a micronized metallic pearl finish". I only needed two coats here and I didn't have any problems with application. Zoya always has LOTS of sales going on and with us heading towards the holidays are you going to get any of these for your collection? Make sure you check www.zoya.com to go buy yours! Nice swatches of the three!